Update247 is a distribution channel management system allows hotels and properties to update rates, availabilities and inclusions on various booking systems without having the need to log in to every single booking systems. Bookings247 booking engine is fully integrated with Update247 Channel Manager for quick updates. $0 Commissions NO BOOKING COMMISSION on Bookings247 Bookings! $0 Booking Fee NO BOOKING FEE on Bookings247 Bookings! Raise Efficiency Updates or distributes same information across multiple online reservation or booking systems with a single login. Maximize Bookings Publish available rooms across all booking sites and make available for bookings. Availability in Update247 automatically reduces when a booking is made on any of the booking sites. Reduce Over-bookings & Errors Easy to use interface allows anyone to learn in a matter of minutes on updating. 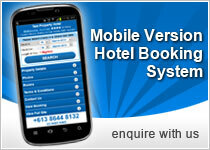 Update247 system automatically updates rates and reduces availability across all booking sites. 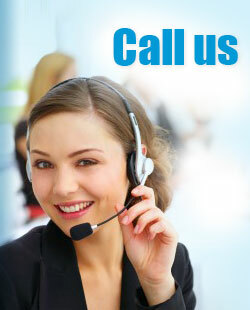 Update Anytime, Anywhere No software installation needed. Our online system allows properties to login any time of the day to manage your inventory. Connects Popular Sites Update247.com.au Channel Manager connects to Bookings247 plus many major hotel reservation and booking sites. We constantly add new booking/reservation sites to our Channel Management System and site requests by our Accommodation Providers. © Copyright Bookings247.com.au – Product of Holiday Zone Pty Ltd ACN 117 562 384. All Rights Reserved.